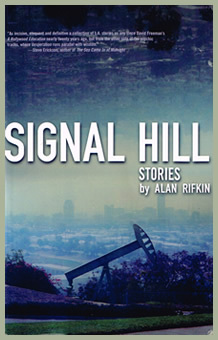 "One of the true LA originals, Alan Rifkin is easy to catch in the act of being brilliant. He writes with a diamond cutter's artistry about everything from swimming pools to swooning hearts and knows that 'there's as much ache as joy' in both. 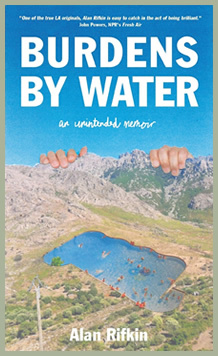 There are only a handful of writers who can make anything interesting, and whether he's dealing with monks, dolphins, telescopes or unhappy marriage, Burdens by Water proves that Rifkin is one of them." 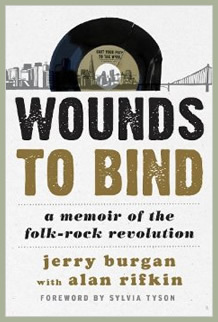 — John Powers, Critic-at-Large, NPR's "Fresh Air"
"[D]elves much deeper than band history. . . an excellent, well-written chronicle." 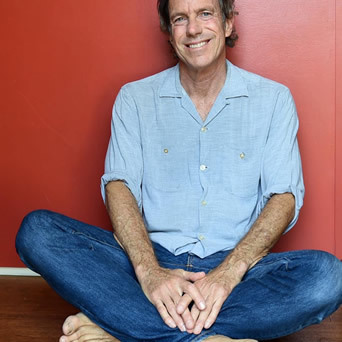 "As incisive, eloquent and definitive a collection of L.A. stories as any since David Freeman's A Hollywood Education nearly twenty years ago, but from the other side of the psychic tracks, where desperation runs parallel with wisdom." 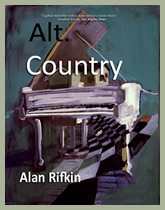 "Rifkin writes with such startling originality and authority that you have to believe he'll be the next darling of the literary world."